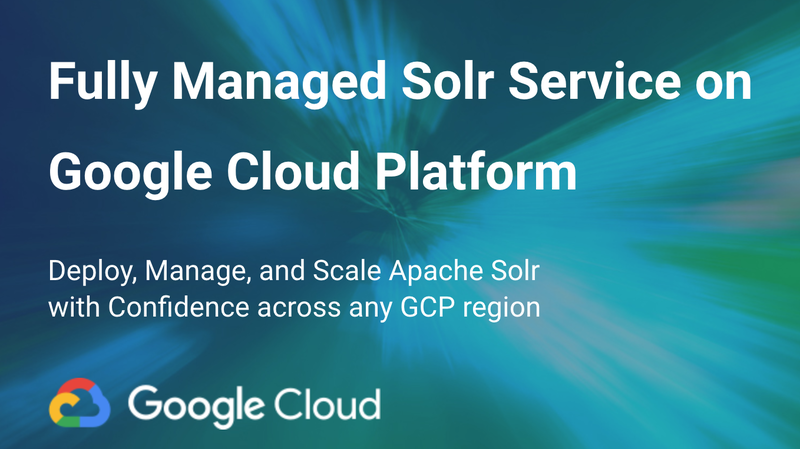 Today, we are excited to announce General Availability of SearchStax Cloud Solr Service on Google Cloud Platform. We announced our partnership with Google in August, and our engineering team has been working the last few months building and extending support for Google Cloud Platform within our Search Cloud Automation framework. Today, we are making SearchStax Cloud Solr Service available in 11 regions across the world. 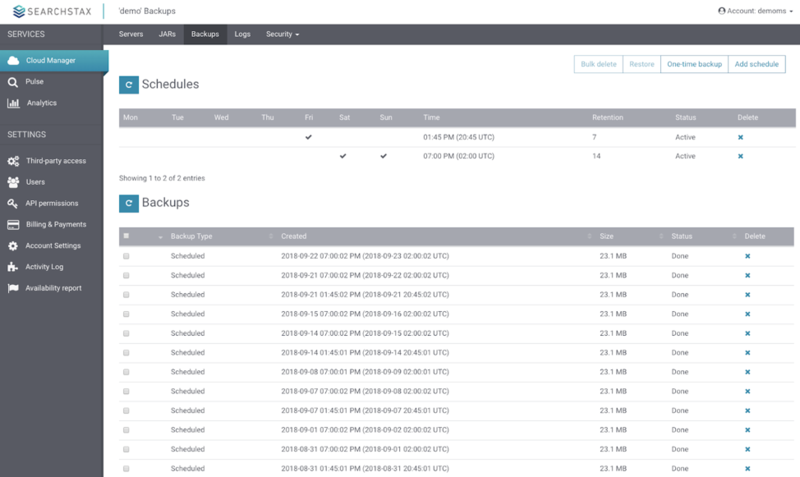 The availability of SearchStax Cloud Self-Service will make it easier for developers and companies to start using and deployment Apache Solr in Google Cloud Platforms. 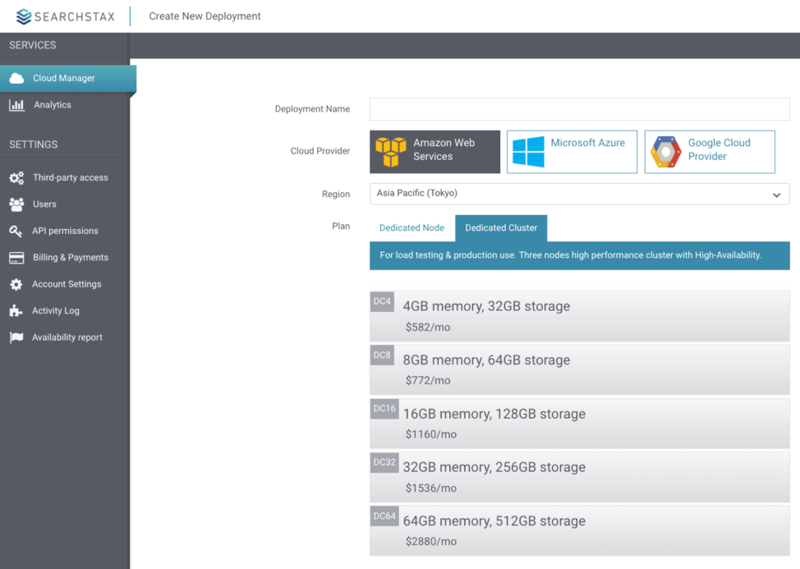 We have both Dedicated Node and Dedicated Clusters available for Google Cloud Platform. Dedicated Nodes are great for development, prototyping and QA environments, whereas Dedicated Clusters are good for Production workloads. Getting started is simple. Once you’ve created an account with SearchStax, enter the name of your deployment, choose Google Cloud Platform as the Cloud Provider; select the region nearest to your application servers and select the deployment and Solr version you want to deploy. That’s all for now! We are excited to see what you build with SearchStax Cloud and GCP!